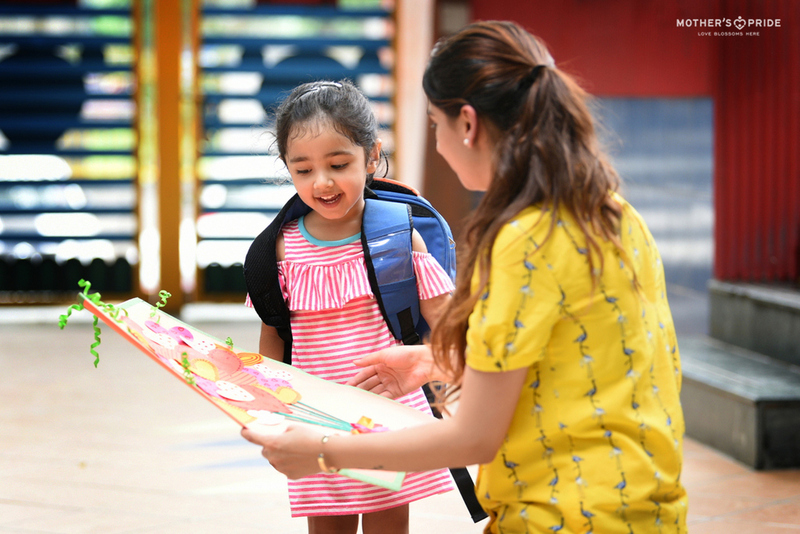 The silent corridors of Mother’s Pride finally came alive with the chirpiness of our little Prideens as they return from their summer vacations. 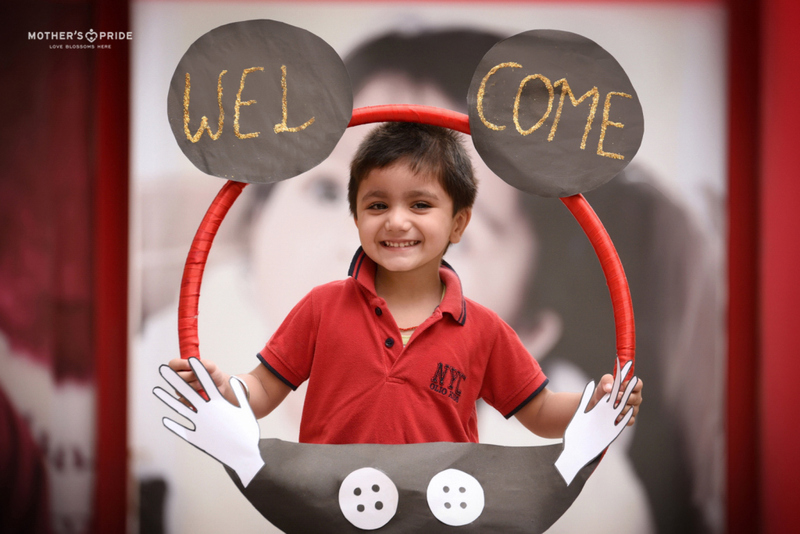 Our little bundles of joy are finally back to their second home and we couldn’t be more excited to welcome them with happiness and warmth. 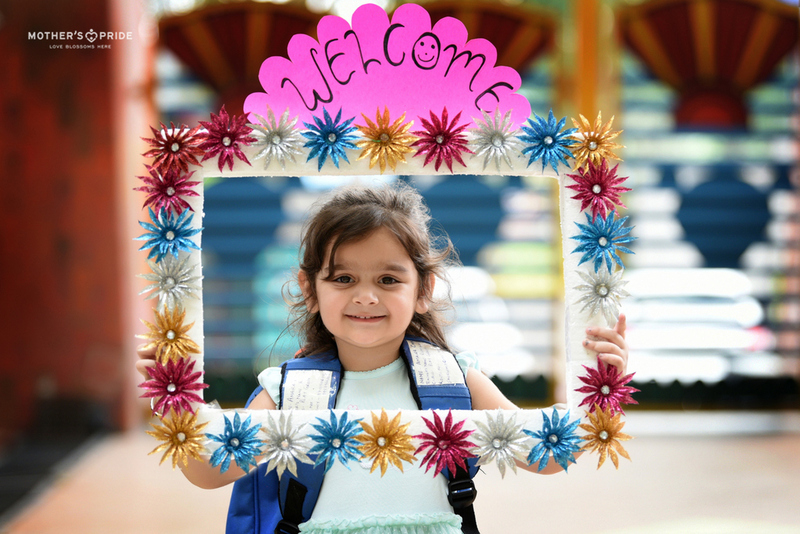 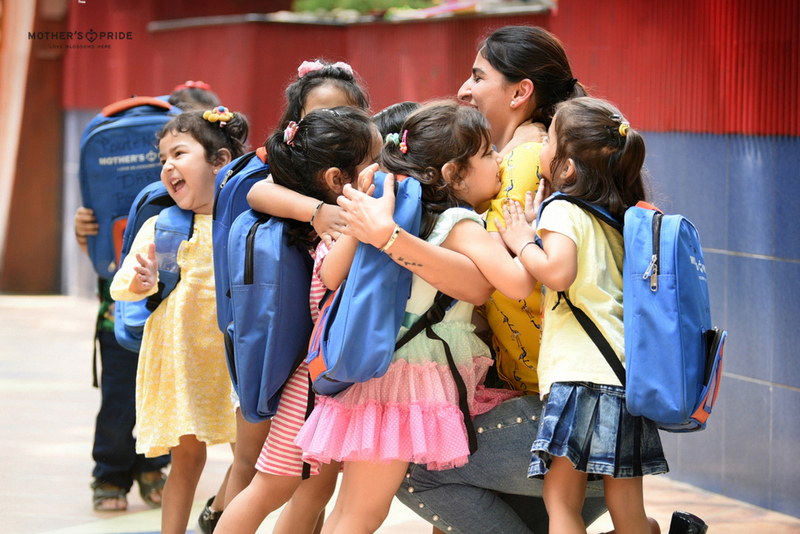 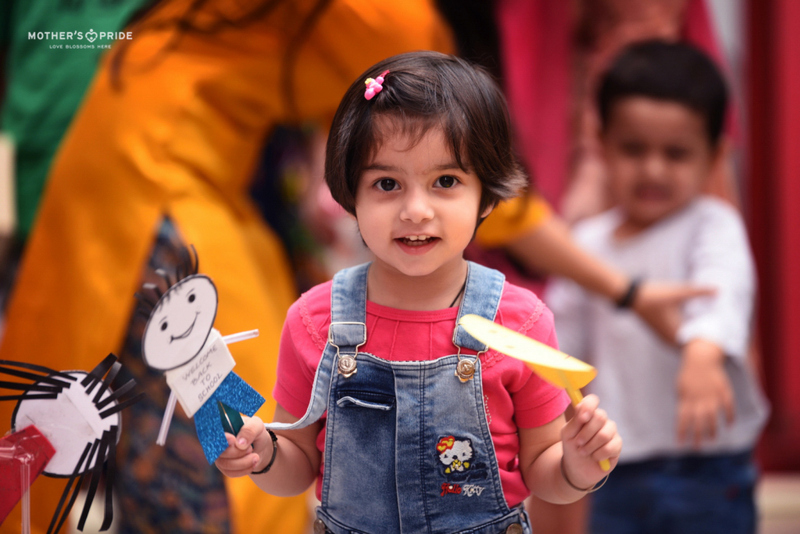 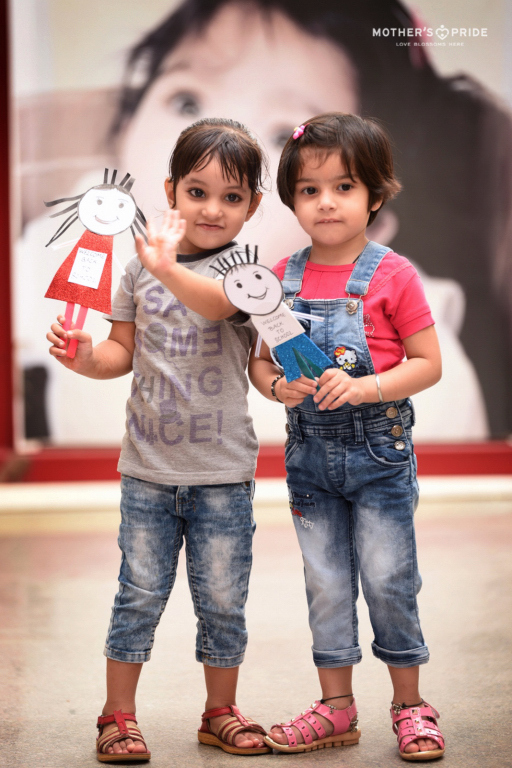 As they excitedly entered their classrooms, their cute chattering and the glowing faces just proved that it is only because of them, that love blossoms here.